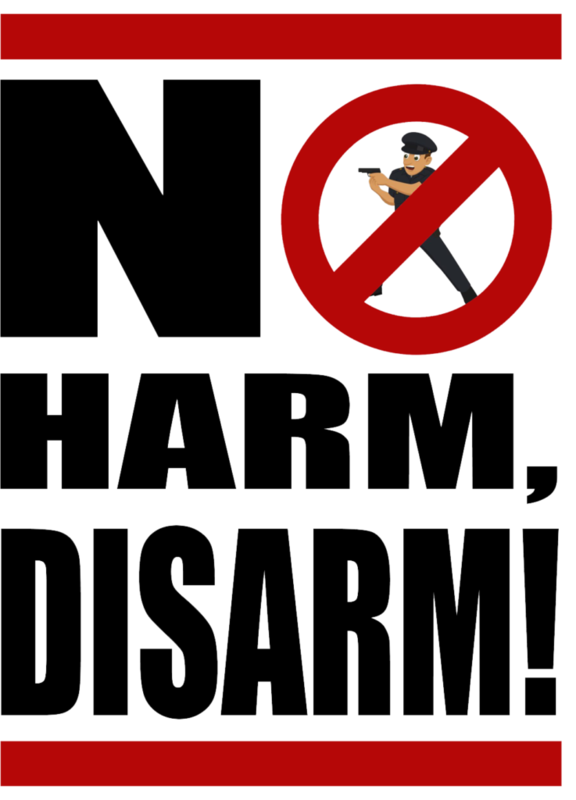 SQE is launching our “No Harm, Disarm” campaign! 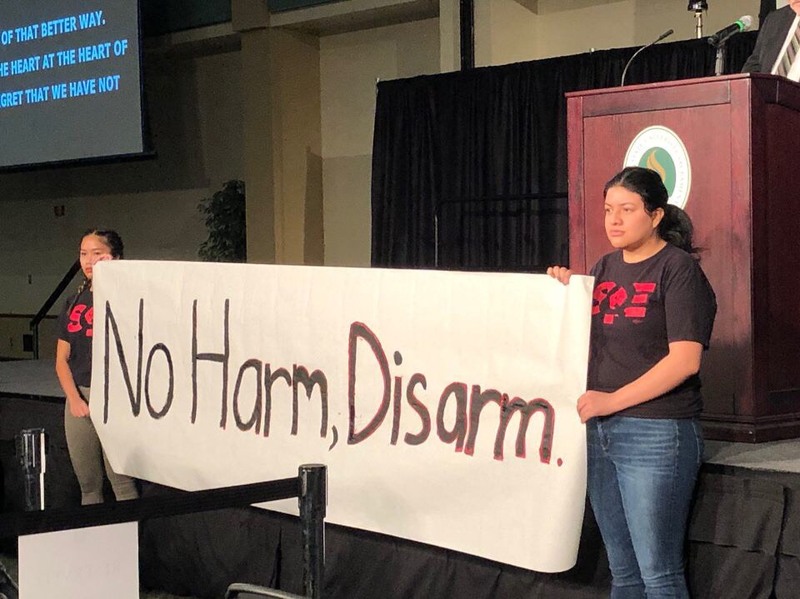 We demand our CSUs disarm CSU campus police and security, and invest in mental health counselors, mental health crisis intervention teams, Black resource centers, and mandatory de-escalation and unconscious bias training for all campus police and security. In April 2017, David Josiah Lawson, a black student at Humboldt State, was murdered near campus in an area with a complex history of racialized violence. As of today, his murder remains unsolved. Unfortunately, his case is not unique within CSU. Year after year, CSU’s conduct recruitment of students-of-color to their universities, but they do not have the adequate services, resources, programs, or structures to support them. In addition to school, work, and family, students should not have to worry about their personal safety when attending school. While no student should have to worry about being killed, we also recognize that students-of-color also face unique challenges in school. Black students on our campuses bear the brunt of state violence when it comes to education, employment, housing and police brutality. Student safety is a racial equity issue. If the CSU is really committed to racial equity and closing the equity and achievement gap, then it should be committed to ensuring students are safe on campuses. In many cases, campus police, the very people who are supposed to protect students, are the ones who attack and harass students. Armed officers on campus do not make students feel safe, and have the opposite effect. Many students, especially students-of-color, have histories of trauma around armed officers due to the history of violence against our communities committed by police. Campus police should be a last resort, not first whenever something happens. Officers are called for minimal incidents and in most cases, officer presence is not necessary. Many people do not know who to call, so they call campus police. Do we really need all this for students? This is our tuition dollars at work, and we deserve a say in where it goes, and it shouldn’t go towards this. We want ALL students to feel safe on our campus. Instead of putting more money into more firearms and more officers on our campuses, our CSU’s should be investing in proactive and preventative solutions, like more mental health counselors and cultural centers for students.  Regardless of how students react to police, officers should undergo mandatory de-escalation and unconscious bias training to adequately deal with situations, and recognizing the over-policing of black and brown students. We need to explore alternatives to police. We want our schools to start adopting restorative justice practices to redefine what justice looks like in our communities, focusing less on punishment, and more on healing and repairing harm.